See how much you could qualify for without impacting your credit! Please enter a valid numeric value. * This is not an application for credit. The Personal Loan Estimator is for illustrative purposes only to give you an idea of what you could qualify for. This is not an offer or guarantee of credit. If you choose to apply, an actual assessment of your credit history will be required. We offer optional loan insurance to cover your payments in the event that you are unable to. Opt to deposit your cash advance funds via Interac e-Transfer® and receive your money in as little as 15 minutes! Receive no-fee cash advances up to your approved credit limit any time, as many times as you need without ever having to reapply. We've got options to be there for you! Apply online, visit a branch or call us at 1-855-630-5363. Typical payday loans mean high interest rates and a short time to use and repay the funds. With so many personal loan options featuring lower interest rates, how do you decide? To help put your loan options into perspective, we have outlined two types of personal loans. Are you really willing to settle for limited flexibility when a line of credit offers so much more? The answer is simple: you shouldn't. 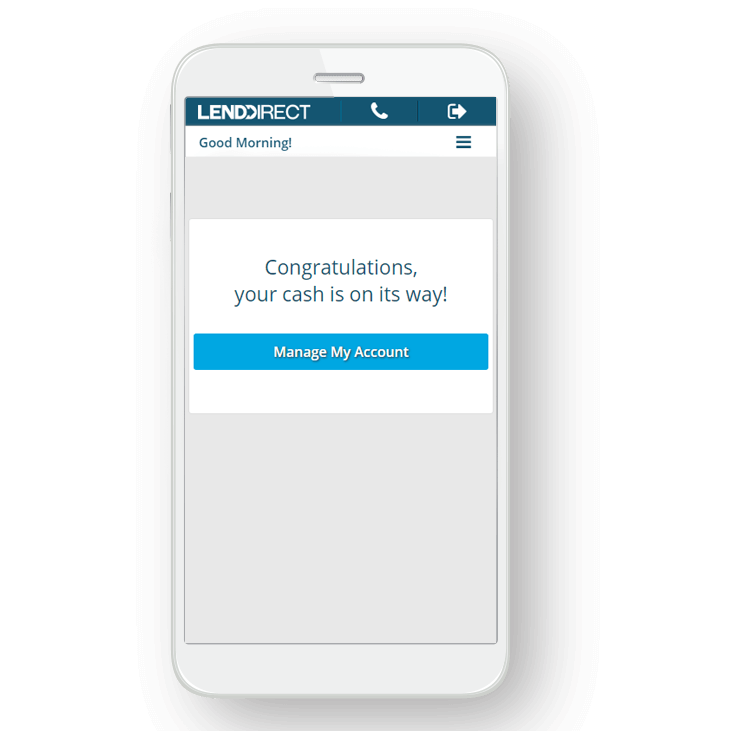 And with LendDirect, you don't ever have to. Our Canada personal loans make it easier to manage unexpected expenses like home and auto repairs, cover bills when you fall short or cover major life purchases such as paying off debt. Wondering what exactly a line of credit is? Well you’ve come to the right place. We think a line of credit just happens to be the most flexible way to receive a personal loan, but we could be a little biased. A line of credit is a personal loan that works similarly to a credit card without having to carry yet another pesky card in your wallet. If approved, we provide you with a credit limit to borrow from. 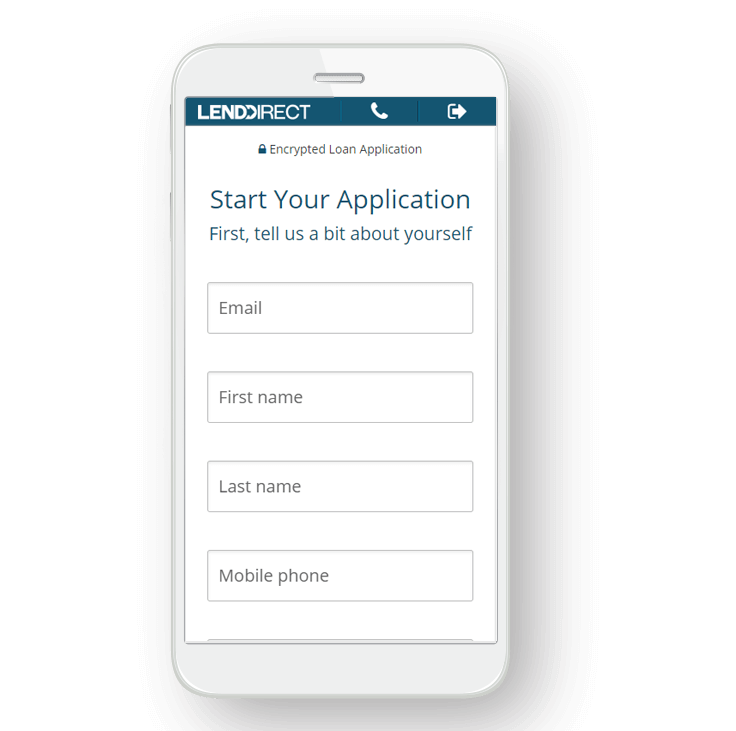 After signing your loan documents, you are ready to access your funds. 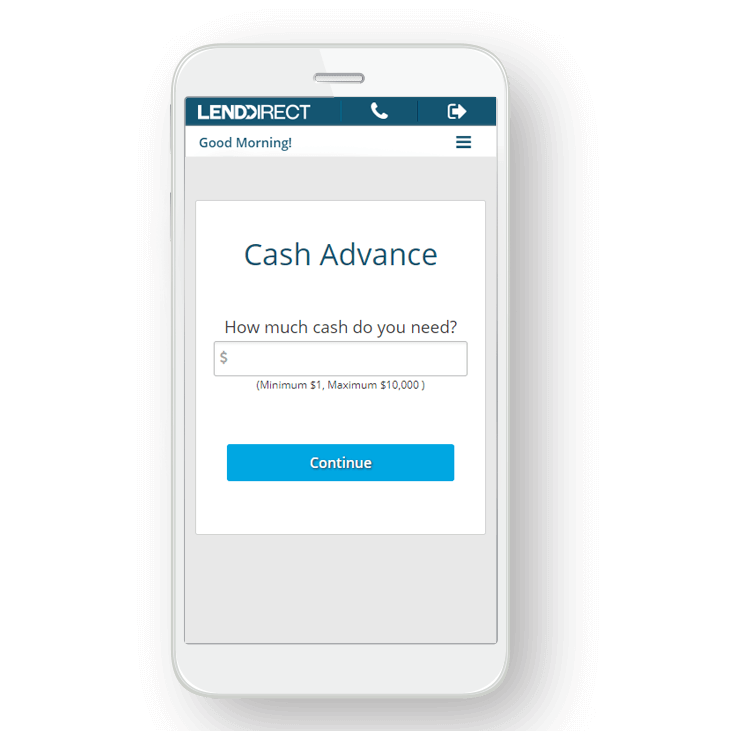 Request a cash advance either through your online account, at a LendDirect branch or by speaking with a Financial Services Representative over the phone. Once requested, you will receive your funds via direct deposit or through Interac e-Transfer® in as little as 15 minutes. As you pay back your cash advance funds, that amount gets added back into your accessible credit as soon as your payment clears. If you choose to pay off your entire borrowed amount, we will keep your line of credit open with a zero balance for one year, just in case you would like to take advantage of another cash advance that won't require you to reapply. 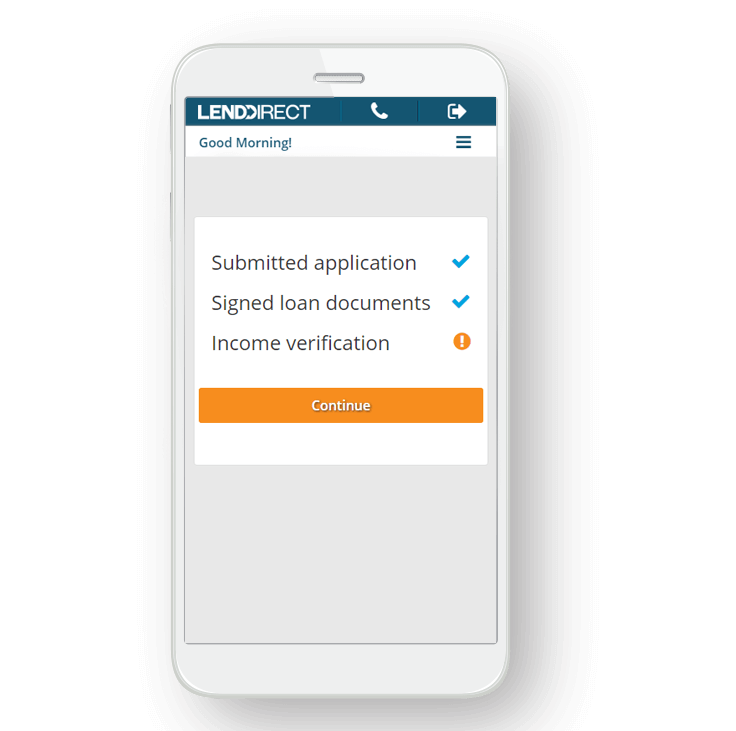 Submit documentation verifying your income to receive a final lending decision. If approved, receive your funds in as little as 15 minutes via Interac e-Transfer®. Get additional cash advances anytime you need up to your approved credit limit. You have a history of making all your payments on time and keeping your overall credit utilization low. You make most of your payments on time and keep your credit utilization low. You have been late on payments once or twice, but typically pay your bills on time. You have missed a few payments but you have no defaults and you have not declared bankruptcy. You have had multiple missed payments or defaults or you have declared bankruptcy.